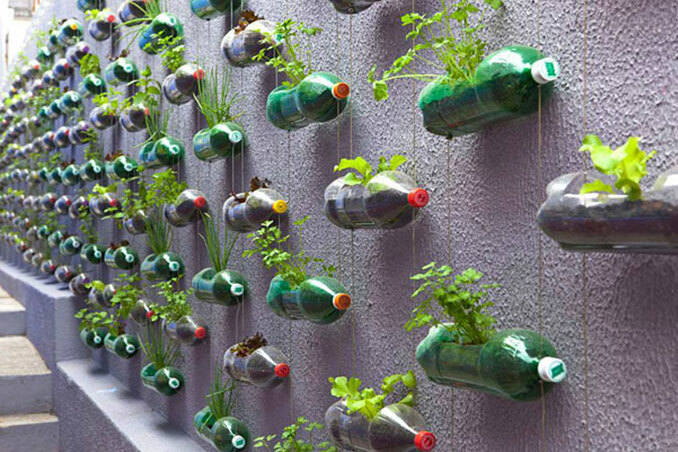 By recycling plastic bottles, you get to hit two birds with one stone. First, you get to help the environment and two, you get to add personalized and creative pieces to your space. If you've consumed bottles of juice and soda over the past week or so, here are five fun ideas that you can do with those bottles. Source and photos: Architecture and Design.